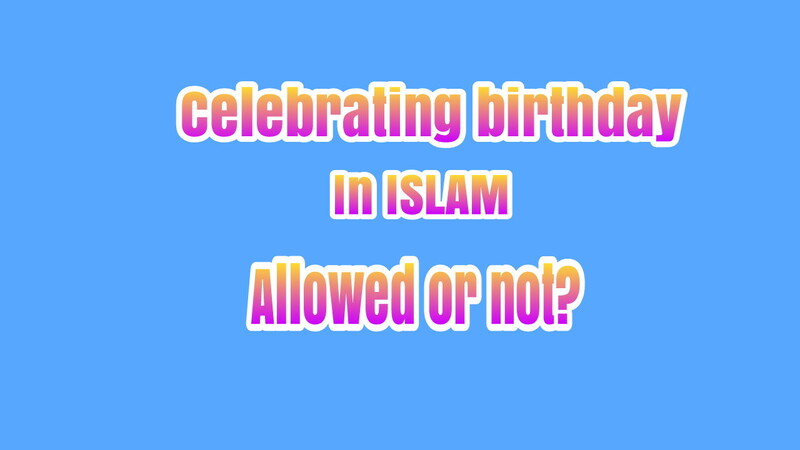 Uncategories Celebrating Birthday in islam is allowed or not ? 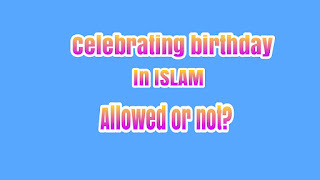 Celebrating Birthday is allowed or not ? Celebrating birthdays can be said makhru, as no Hadiths mention that we can't celebrate birthdays. Celebrating birthdays in a well mannered way is allowed provided one should avoid doing all the haram things.